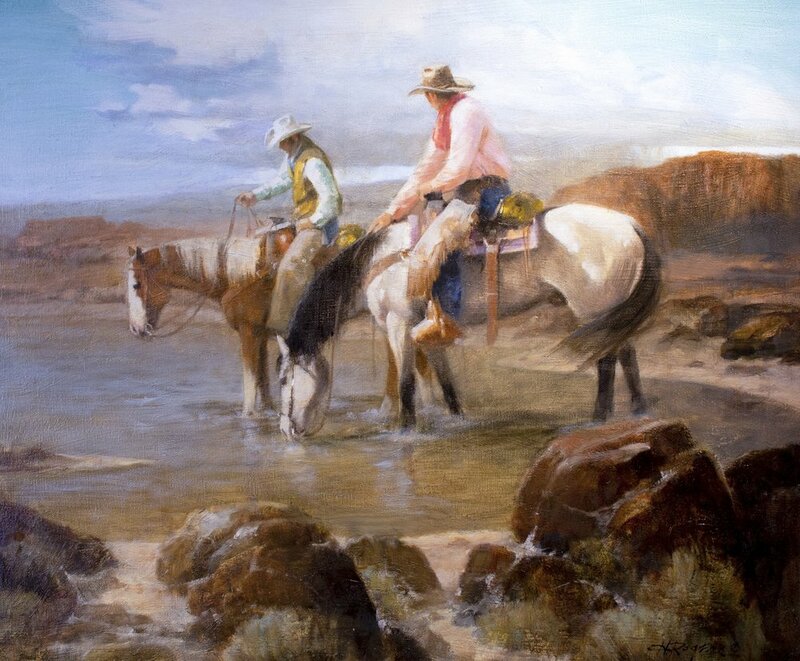 Beautiful women and horses have always been Howard Rogers' favorite subjects. After graduating from Los Angeles Art Center of Design, Howard launched a successful career as an illustrator in New York. 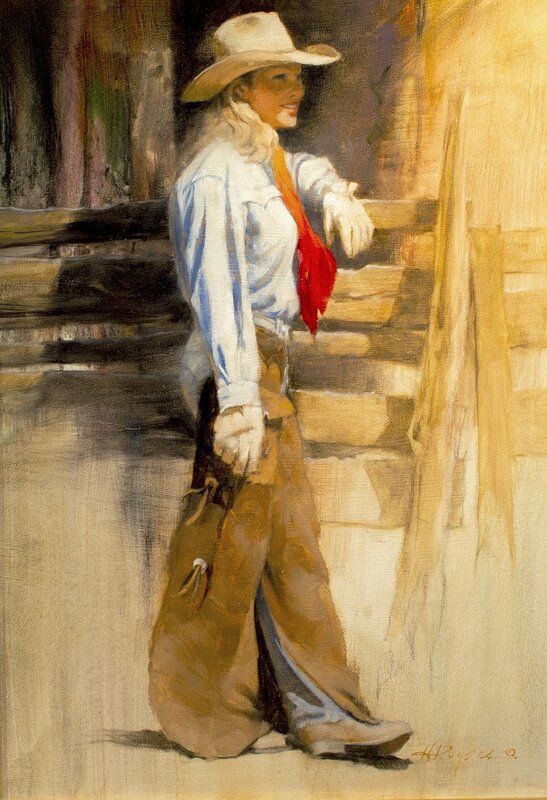 During this period, he created hundreds of book covers for romance novels and became acclaimed for his paintings of beautiful women. His work also appeared on many magazine covers, numerous prints, and the "Gone With the Wind" limited edition plate series. 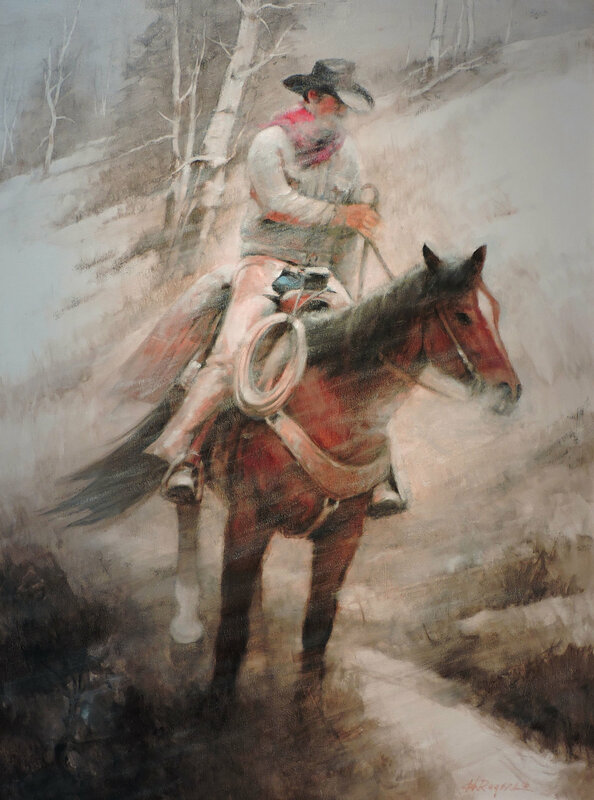 In 1980, he started his gallery career with a collection of western paintings. 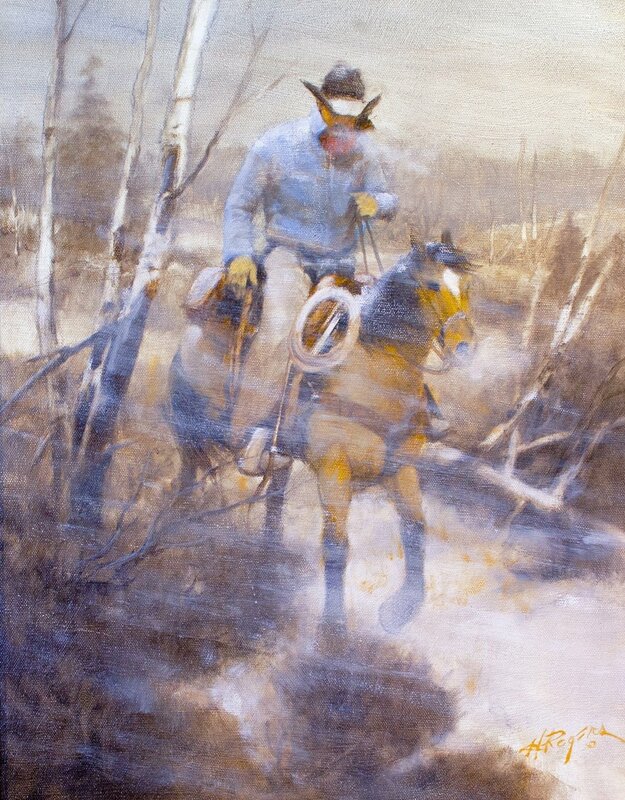 Today, Howard is creating paintings with a full range of subject matter for galleries across the country. 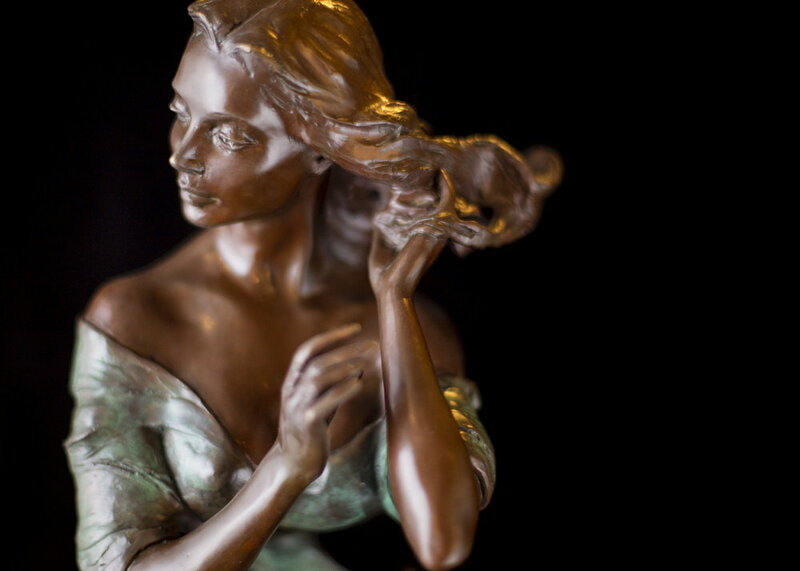 Ten years ago, Howard began producing bronze sculptures of his elegant women. Some years ago, Howard and his wife, Bonnie, moved to Arizona and recently completed construction of a beautiful home north of Phoenix which they designed. 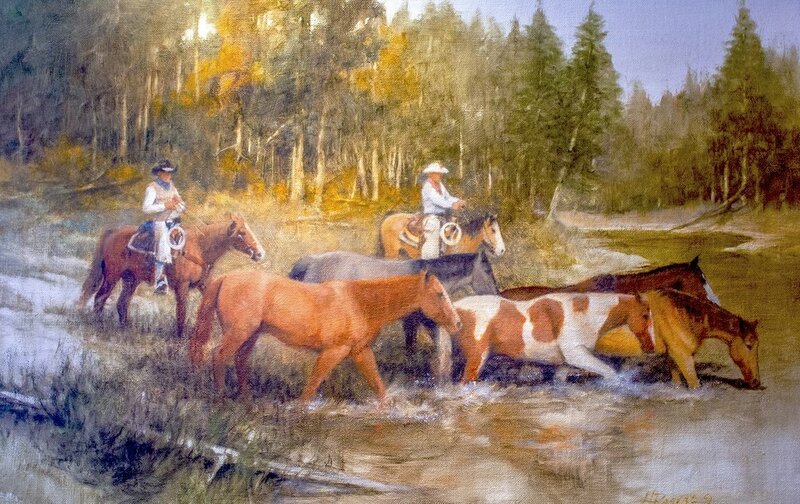 It reflects their creativity and compliments the inspirational landscapes which surround them. 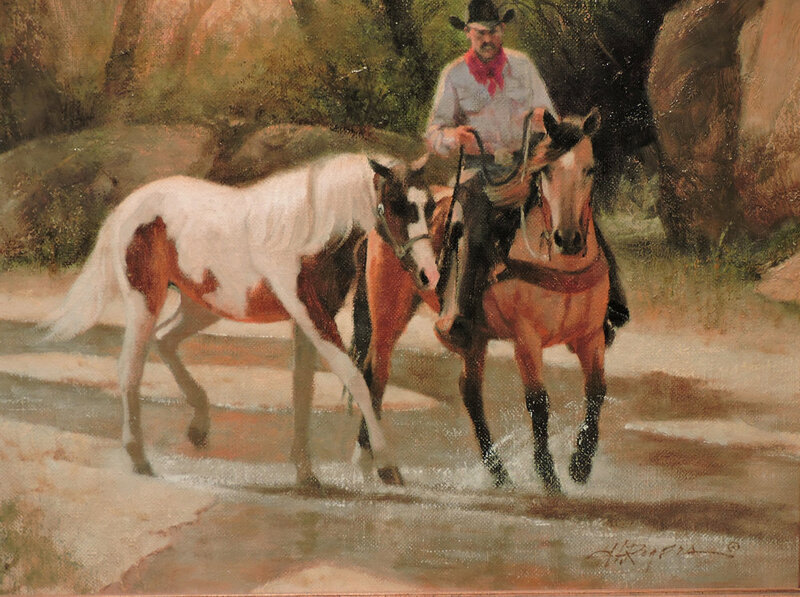 While Howard spends time painting and sculpting in his new studio, Bonnie continues to ride and show quarter horses. 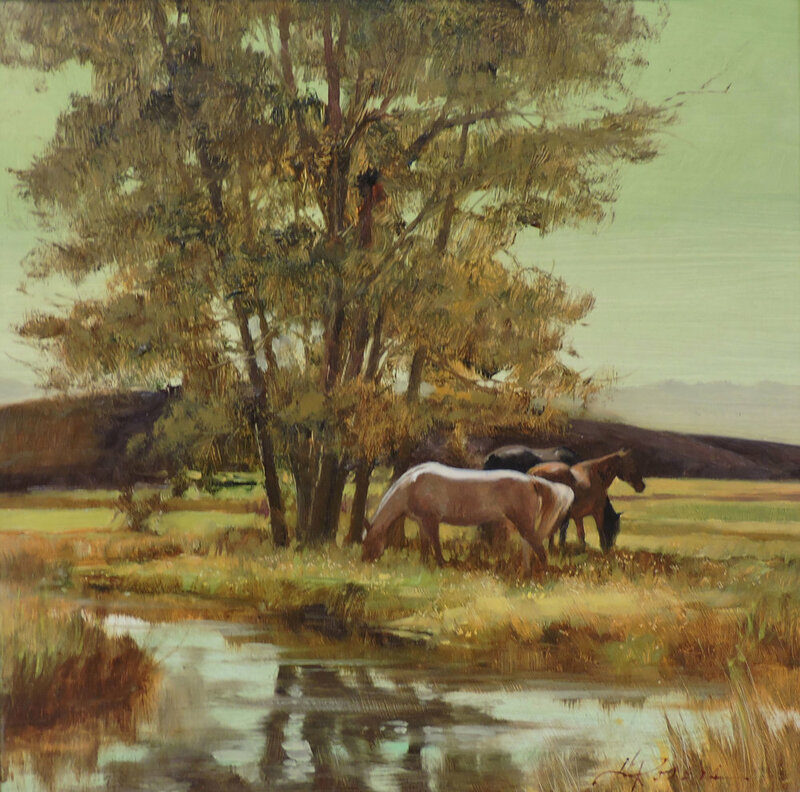 Articles on Howard have appeared in Art of the West, Art Talk Magazine, Southwest Art, International Fine Art Collector, Focus/Santa Fe, Southwest Profile and Art of the West-Studio. 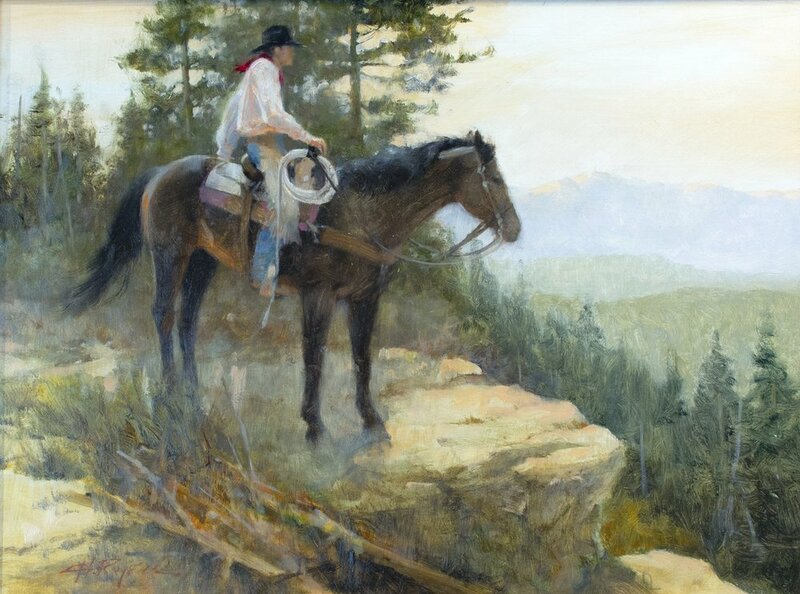 Howard Rogers has become "The Artist" to collect.